Learn about the latest trends and thinking in trial presentation, trial prep and litigation support from top litigation and persuasion experts in our biggest and best patent litigation e-book yet. 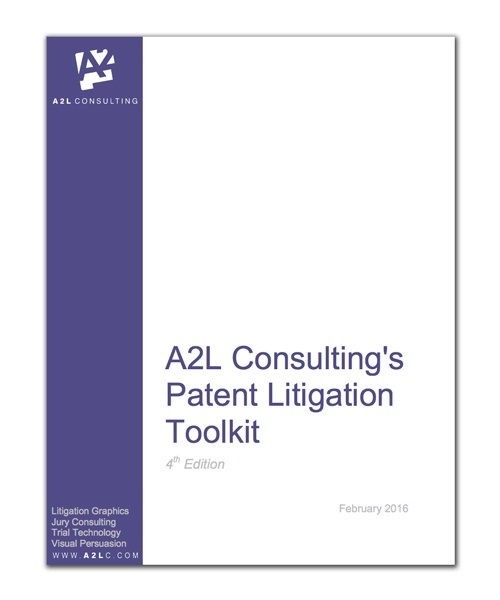 In our biggest patent litigation e-book yet, our litigation consultants have compiled 75 expert articles on topics related to litigation support and litigation generally. All brought to you by a firm that is consistently voted the top liltigation graphics consultants and top jury consulting firm.